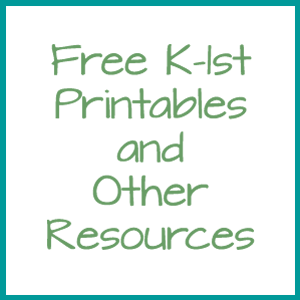 Looking for FREE library printables for Kindergarten and 1st grade? You'll find all the resources I use in my Library Lesson Plans and even more in the links below. Bookmark or pin this page on Pinterest so you can find it again when you need it! Print this game front and back. The first person will say, "I have ______ (picture on front)." Then they will flip the card over and describe the word printed on the back. For instance, "Who has the part of the book that holds the cover and pages together?". The person with the spine card will then say, "I have the book's spine. Who has (description of the word on the back)?"